Two months after she moved into Discovery Village at the Forum, the staff threw Helen Peck a party. Not just any party, a really, really big party. You’d never guess Peck was 100; her voice is clear, her sense of humor is entirely intact, and she lives each day with the zest of someone one-fifth her age. Peck was born on July 28, 1916, in New Jersey. Two days later, the world’s eye was focused on the Garden State when German saboteurs blew up a huge US munitions dump to prevent the ammo from going to Russia in the fight against Germany in World War I. Two weeks before she was born, a shark attacked five people along the Jersey shoreline, killing four of them. The attacks would become the inspiration for Peter Benchley’s 1974 novel and 1975 film Jaws. Woodrow Wilson was President when Peck was born. She’s seen a staggering 18 different presidents in her lifetime. The Boston Red Sox won the World Series that year, led by a 21-year-old pitcher named Babe Ruth. They hadn’t figured out he could hit yet. While she lived in a time when women didn’t work quite as much as they do now, Peck would have none of it. Peck’s husband was in the insurance business, eventually getting promoted to rotary governor, which allowed the couple to travel. “We went everywhere - China, Japan, all over Europe, I’ve lived a good full life,” Peck says. When the couple got to retirement age they talked about traveling less and her husband suggested a trip to Florida instead of somewhere out of the country. Fortunately, her husband had family and friends on the state’s West Coast and swung the car around to the other side of the peninsula. They agreed to spend their winters there and kept traveling a bit now and again. It was on one such trip in 1985 that Peck’s husband unexpectedly died of a heart attack. That was 32 years ago. 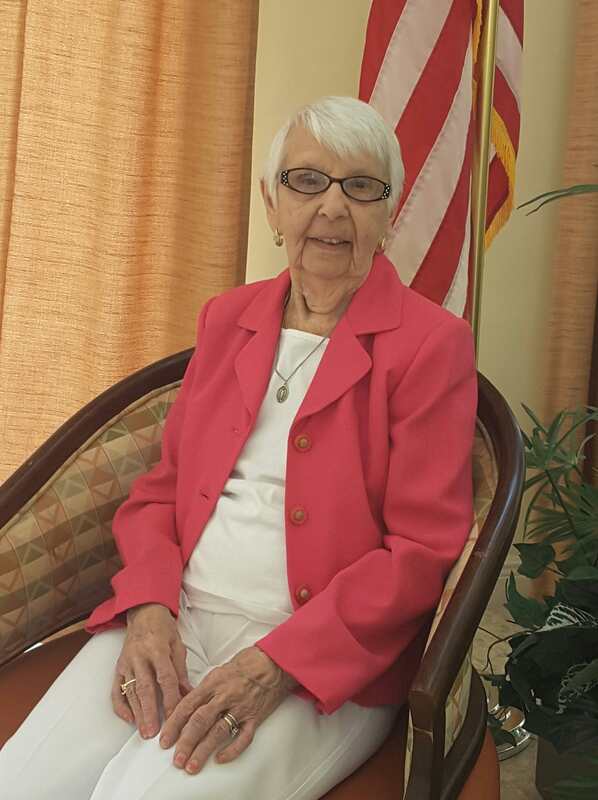 She continued living in her own home until suffering a fall, which prompted her daughter, who is 70 herself, to insist on Peck giving up on her home for an assisted living facility. Peck’s own mother lived to be 101, but her daughter aims to break that mark in the next couple of years with her way of living that can’t be patented or bought. “The girls who work in the compound love to new people how old I am,, they always want to say I look 70,” she says with a laugh. “When people ask me my secret, I just tell them there is no secret. I’ve always been very active. I keep my mind alert and my body going." The 68-year-old McDonough, now a resident of Palm Beach’s Discovery Village at the Forum, is a character straight out of Billy Joel’s song Downeaster Alexa. At age 18, McDonough had a solid job working in an auto body shop - ideal for Boston because it was inside, meaning no working in brutal snow or blazing heat. But every time he left for work, he couldn’t help staring out at the water and wanting to go out and conquer it instead. The call of the ocean simply exists for some of us; psychologists and even marine biologists have studied the phenomenon for decades without a definitive answer of what “it” is. “Perhaps I should not have been a fisherman, he thought. But that was the thing that I was born for,” wrote Ernest Hemingway in The Old Man and the Sea. Such was the case for McDonough, who has more stories than he can count on his experiences. McDonough thinks he’d still be on a boat off the cape right now had he not had a stroke. 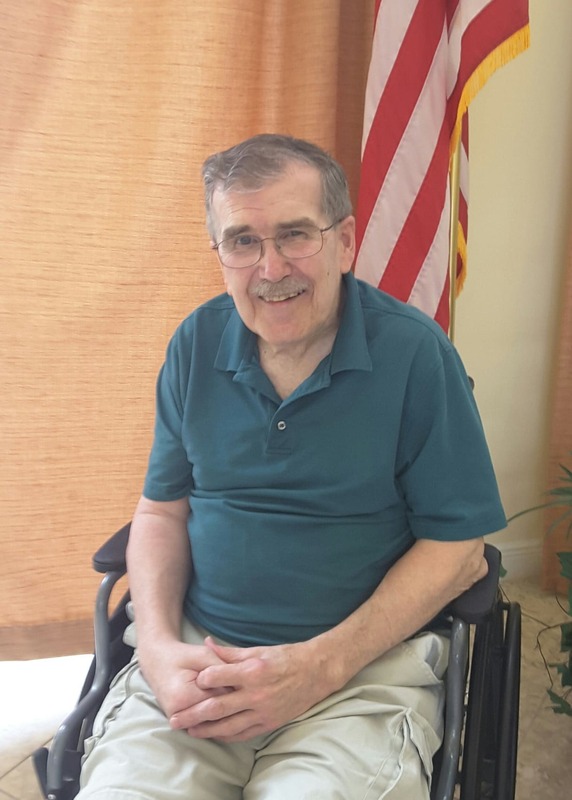 With his wife having passed on, he decided retirement would have to somewhere warmer and moved to Florida, where one of his four children resides in Plant City. For a man who spent four-and-a-half decades aboard a tiny boat in the middle of a giant ocean, setting out on his own just comes naturally for McDonough.